House museum since 1984, interpreted as it appeared in 1968-69. Good but with chronic exterior paint problems, some steel window failure and water penetration at roofs and siding. The house contains Breuer-designed furniture made for the Gropiuses in Bauhaus workshops. 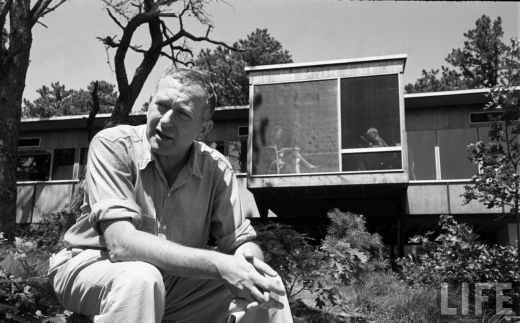 The Gropius House, which established the International Style with a demonstration piece on United States soil, was built soon after the Bauhaus master was appointed professor of architecture at Harvard University in 1937. 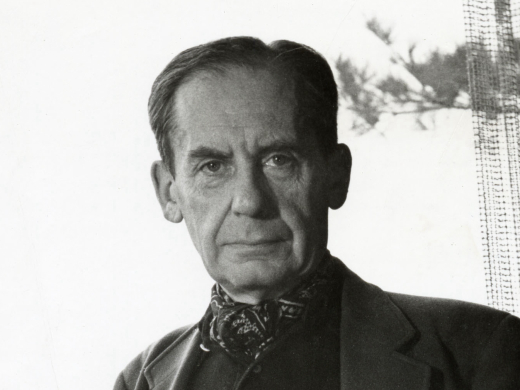 It was New England√.s earliest, most authoritative, and purest built expression of Gropius√ European ideas. Gropius stated in The Scope of Total Architecture (1943) that I made it a point to absorb into my own conception those features of the New England architectural tradition that I found still alive and adequate. The fusion of the regional spirit with a contemporary approach to design produced a house that I would never have built in Europe with its different climatic, technical, and psychological background.